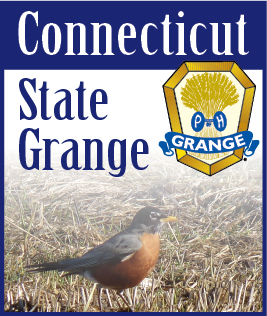 The CT State Grange E-mail service has recently undergone a major transformation. This upgrade introduces not only a new look, but new functionalities for users. All State Grange Officers and Committees, as well as all Community Granges, have each been assigned a unique e-mail address (i.e. you@ctstategrange.org). Log-in using your complete e-mail address (you@ctstategrange.org) and your password. If you do not know your user name or password, or have any questions, please contact information@ctstategrange.org and we will assist you in accessing your account.